Continuum's April Newsletter has a variety of news in honor Autism Acceptance Month: an inspiring client story, an upcoming event, and a Grassroots Deli contest. 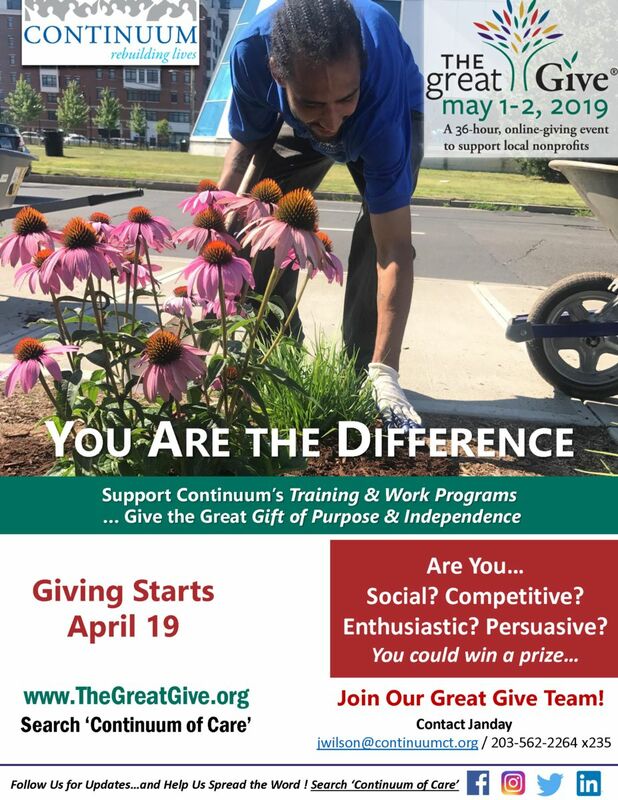 Also, learn about our The Great Give campaign. We're raising money to support our Training & Work programs. Programs like this are integral to our clients’ recovery process. They work hard to rebuild their lives, but they cannot do it without a community of supporters like you! All it takes is love! 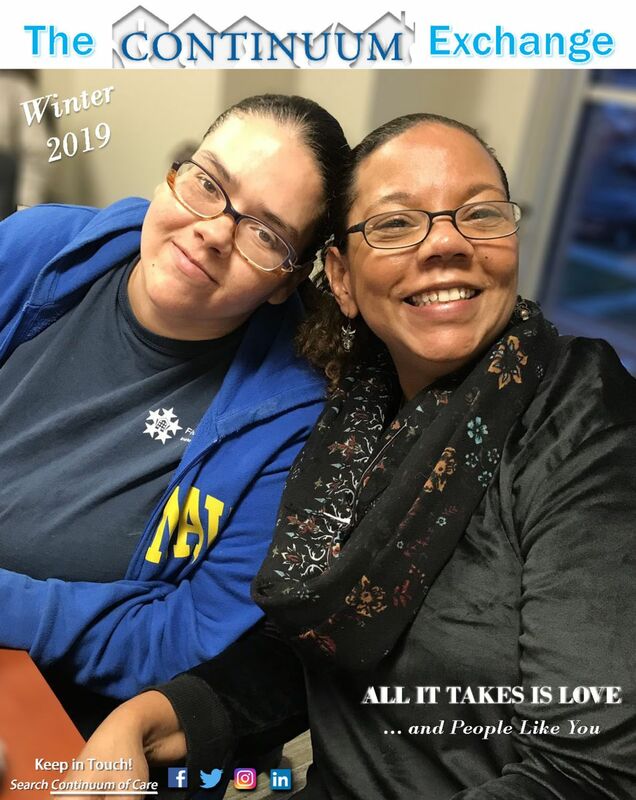 That is the theme of Continuum's latest edition of The Continuum Exchange -- a reflection on all the ways that loving support can transform lives. 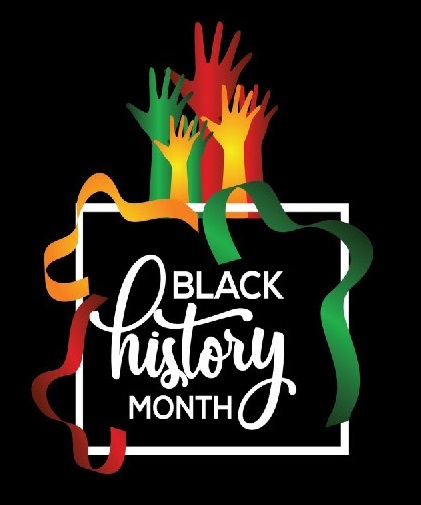 Continuum’s Diversity Awareness Team has published their February 2019 Newsletter. Inside: learn about Black History Month and historical achievements, the Chinese New Year, and other culturally significant holidays. New Haven Biz stopped by Grassroots Deli at Continuum to cover our ribbon cutting. We appreciate them for sharing Continuum of Care's story and mission of serving some of the most vulnerable people in our community! Visit www.GrassrootsDeli.com for more on the deli.